I’m starting a new series on this blog today:titled Five Favourites, it’s about writers’ and illustrators’ favourite childhood books. I’ve asked everyone to select five favourites from their childhood reading, and to write a bit about why they loved that particular book, and I’ll be featuring their choices over the next month or so. Today I’m introducing the series with my own selection: five of my favourite books from childhood, not in any particular order of preference, I loved them all equally–and love them still. 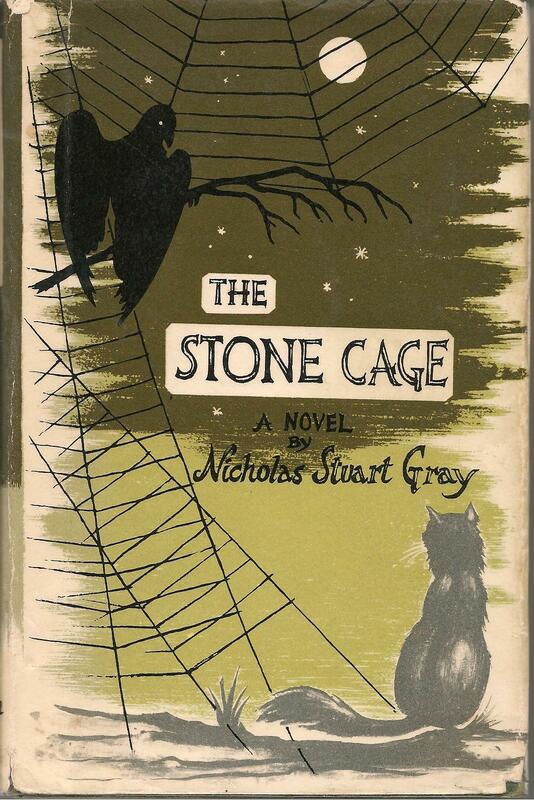 One I have left out however is Jules Verne’s Michel Strogoff, which as readers of this blog will know is one of my top favourites from childhood–but I’ve written about it so often that I thought I’d give another book a chance today in this list! 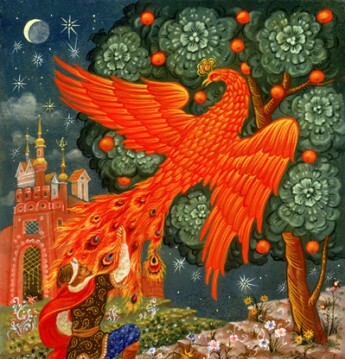 This wonderful novel is an inspired riff on the fairy tale Rapunzel, seen through the eyes of the witch’s familiars: the cynical, witty and hard-bitten cat Tomlyn, and the pompous, timid but kind raven Marshall. Magical, touching and inventive, with a touch as light as it is deep, it’s a novel I read several times as a child, its enchanting atmosphere and pacy story thrilling me every time. Rereading it as an adult I have been struck anew by its beautiful lightness of touch, perfect pitch and wit. I know, it’s two books but it’s really the one adventure in two parts, so I’m putting them both in as one. 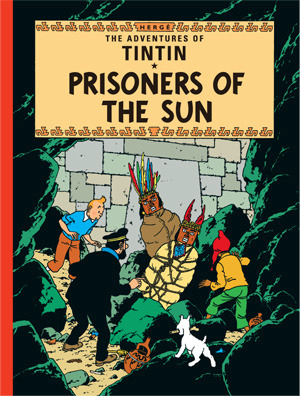 Brought up as a French-speaking child with BD (bande dessinées, or comic books), I especially loved the Tintin books and devoured every single one more than once. But this adventure of the little quiffed reporter and his faithful friends Captain Haddock and Snowy(Milou in the French original I read) with its hint of the supernatural along with the exciting adventure and humour that is so characteristic of the series, was my top favourite. 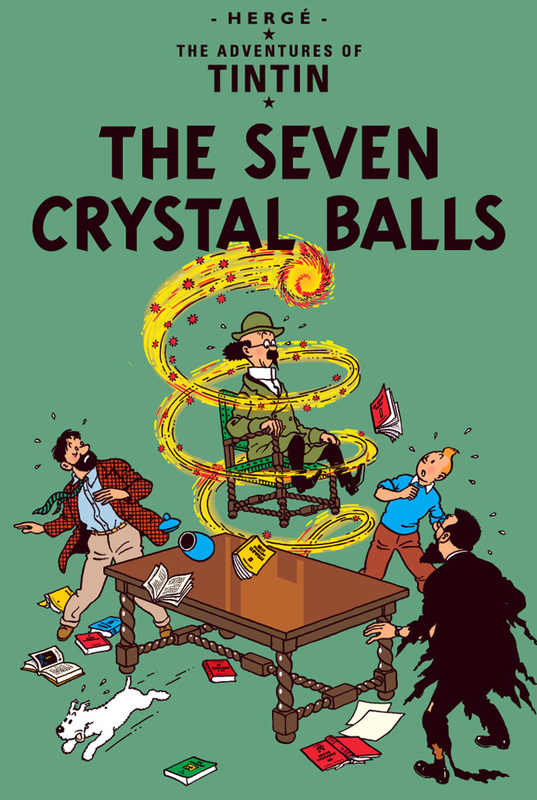 I still love reading it–and indeed all the Tintin books–and find them a great comfort if I am ill! 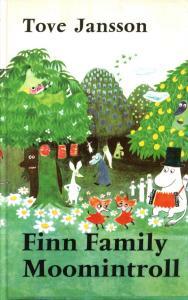 I loved all the Moomintroll books but I am singling out this one because appropriately enough it was the first one I read and I immediately clicked with the atmosphere, characters and general sense of a world that you just didn’t want to leave. Its playful oddness was a part of a magic that was hard to describe to friends who hadn’t fallen under its spell yet, but it’s one that has stayed with me into adulthood. 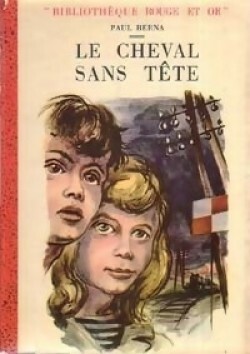 This French novel, which I read under its original title of Le Cheval sans tête, is unusual as a children’s adventure story in that it is set in shabby city streets–Paris, in this case. A group of friends, street urchins running wild in a poor neighbourhood, find a headless rocking horse at the tip and restore it to play with: but soon discover that their new acquisition interests some very dodgy people! How the kids find out the truth and outwit a ruthless gang of thieves is a story full of twist and turns and I loved it. The characters, like Gaby the leader of the urchins and Marion with her pack of stray dogs, are absolutely fabulous and the setting of backstreet Paris was one that felt both familiar and exotic to me, as my family comes from the South of France and at the time I had never been to Paris. 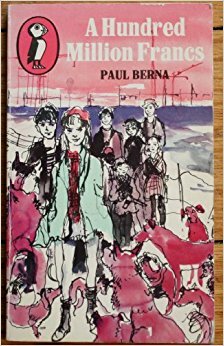 This was one of the wonderful classic Australian novels I discovered in childhood and I still remember the huge thrill of reading about the extraordinary adventures of Thowra, Bel-Bel, Yarraman, Golden and the rest of the brumbies in the grand Snowy River country. I loved horses as a child and even learned to ride, but I didn’t really take to most horse books, finding them too tame–until I found The Silver Brumby. Then I had to read every one in the series but the first one remains my favourite. 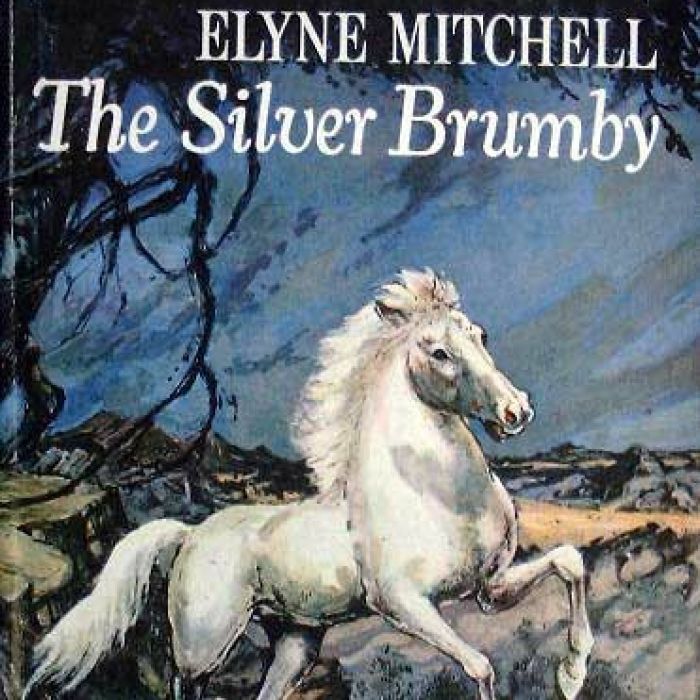 Oh, I remember the Silver Brumby, too! I loved it!